Seniors in Cherry Hill can get free tax help every Tuesday and Friday from 10 a.m. until 2 p.m. at the Cherry Hill Township Municipal Building. 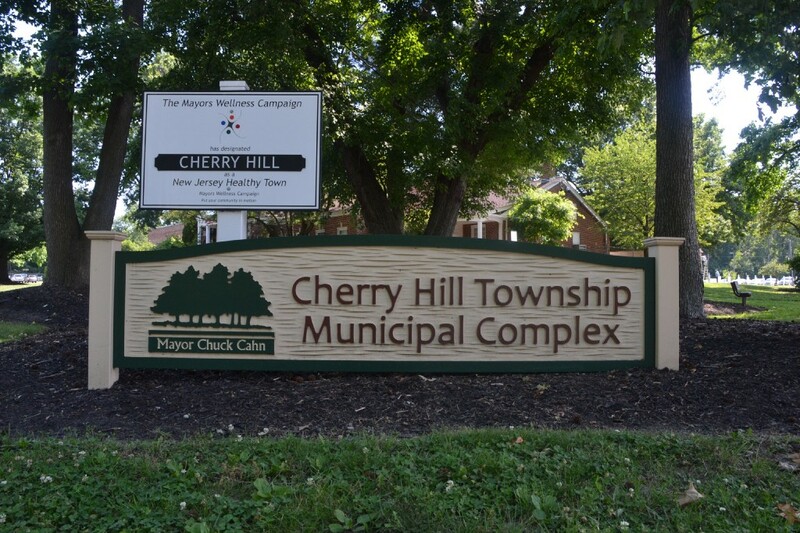 Cherry Hill seniors can get free help with filing their taxes at the Cherry Hill Township Municipal Building through April 18. Representatives from the AARP will be available at the municipal building on Tuesdays and Fridays from 10 a.m. to 2 p.m. The sessions are free to attend. AARP representatives can help seniors prepare federal income tax returns, state income tax returns, homestead rebate forms and property tax reimbursement forms. Seniors are asked to bring copies of their 2015 tax returns, all relevant tax statements, receipts and forms, a social security card, photo ID, and PTR form. Appointments are not needed for any of the sessions. Walk-ins are welcome. For more information, call (1–888) AARP-NOW or visit www.AARP.org/taxaide.